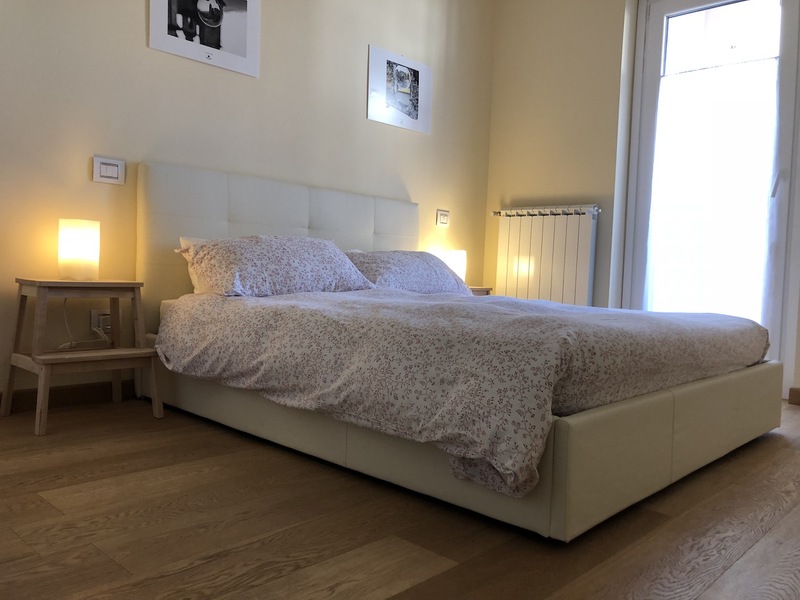 The historic Hotel Lavatoio is please to be able to offer a new self catering option in Castel del Sangro, perfect for those who like to be a bit more independent. 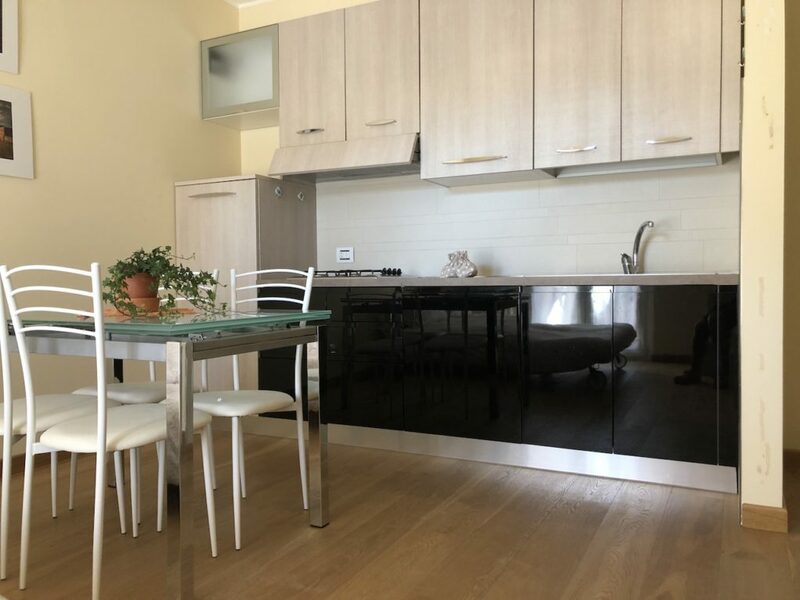 The Lavatoio at Home apartment is in a smart, recently built block in the centre of town in the Piazza Plebiscito, just 300m from the Cathedral. 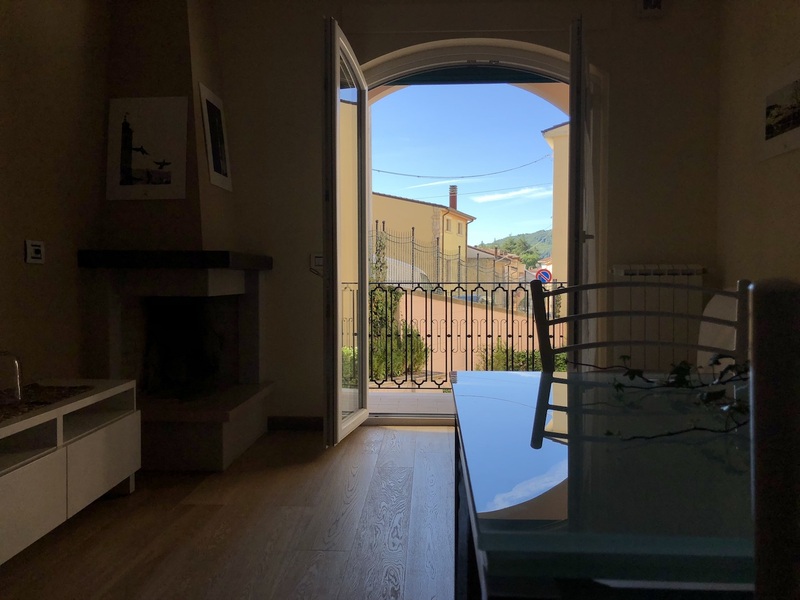 Lavataoio at Home is just a few minutes’ walk from all the shops, bars and restaurants of Castel di Sangro. 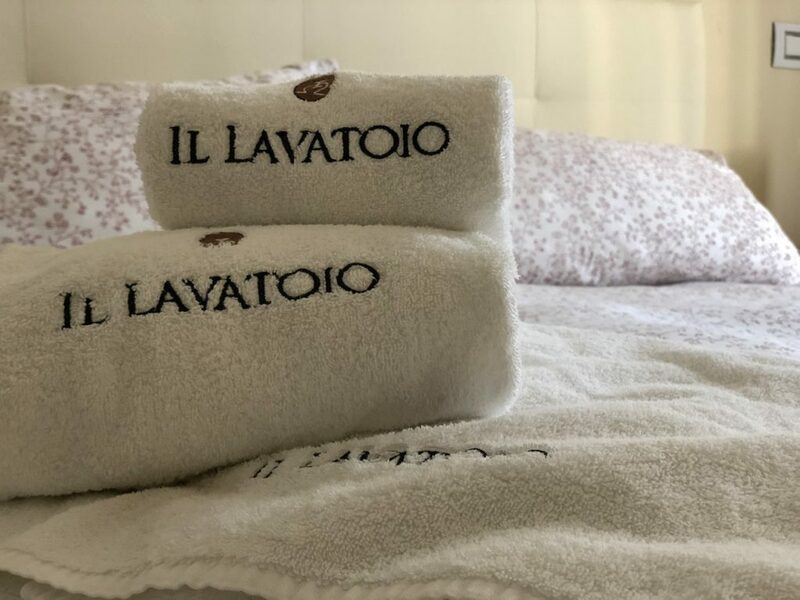 The Hotel Lavatoio provides a free shuttle service to the lifts which stops at the end of the road, approximately 50m away from the apartment block. 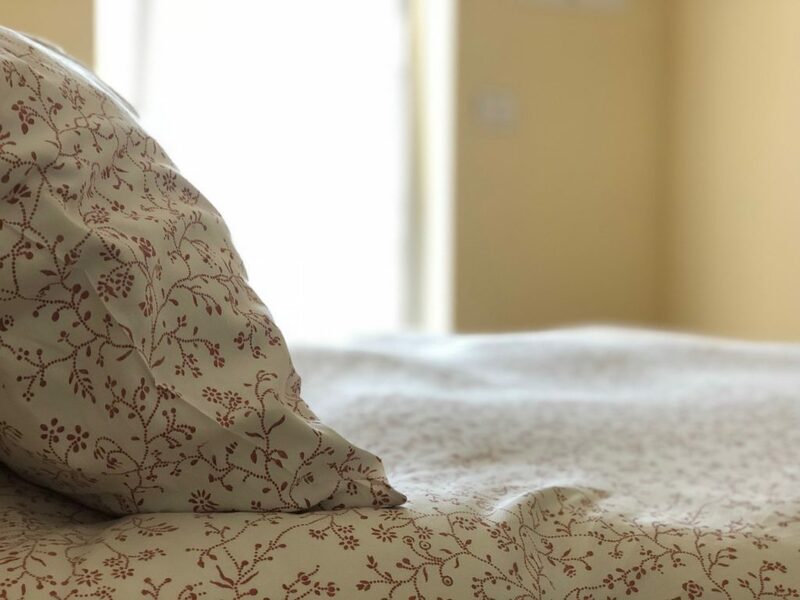 Prices include bed linen and towels, heating and end-of-let cleaning. Extra cleaning is available for a supplement. 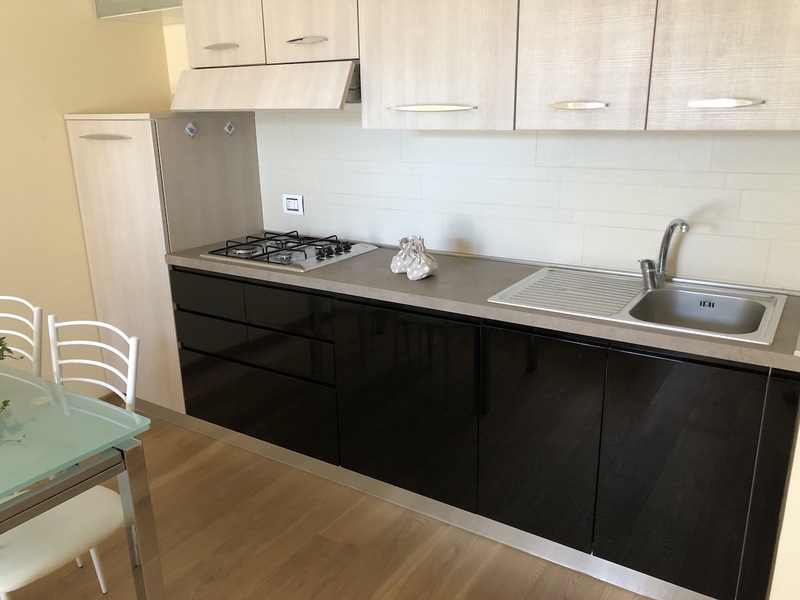 The apartment is located on the 2nd floor (served by a lift) and has an open-plan kitchen/diner/lounge equipped with dishwasher and double sofa bed. 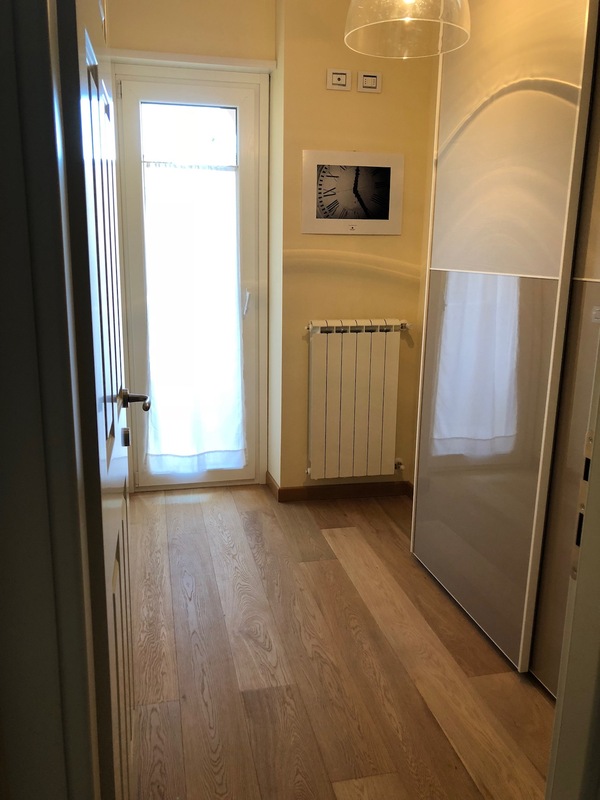 There is a double bedroom and a second room with large wardrobe and plenty of room to store your ski gear. The modern bathroom has shower, bidet and wc. 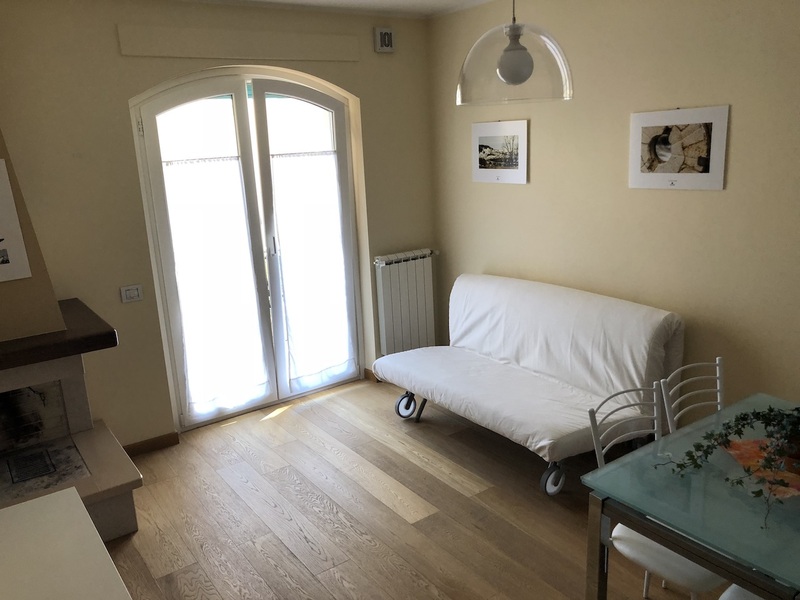 There are several excellent restaurants within a short walking distance of the apartment with prices ranging from €15 per head for a 2-course meal. Breakfast can also be taken at the Hotel Lavatoio for a supplement. 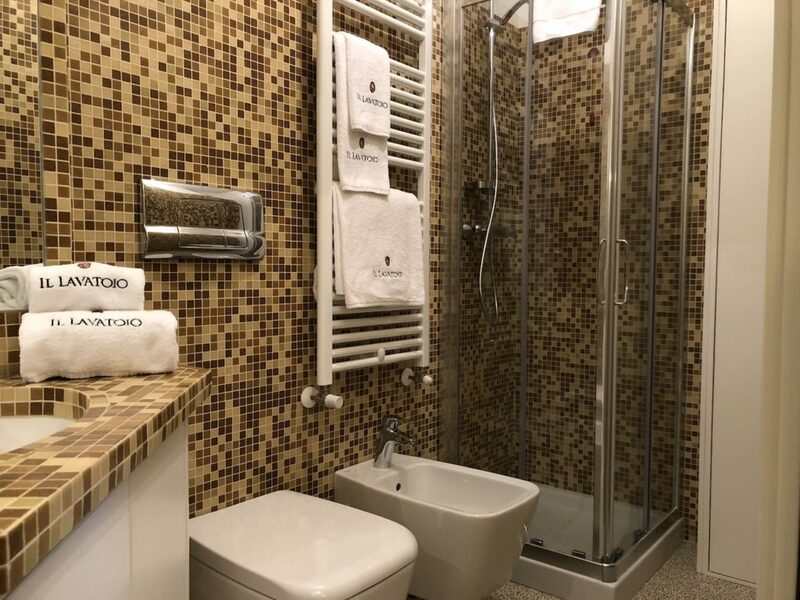 Lavatoio at Home offers free WiFi, flat-screen TV (Italian channels), coffee machine, bed linen, towels and toiletry set.